Scroll down for the #bhivechat conversation report for August 28th, 2018 EST. When it comes to participants, we ranked 10th among 541 conversations. In terms of the number of posts, we ranked 10th out of 541 conversations that took place. This conversation ranked 17th out of 541 in terms of the amplification of ideas & content. There were 94 reshares, 25% of posts, during the course of the conversation. 58% of participants in this conversation shared a total of 46 unique pieces of content. 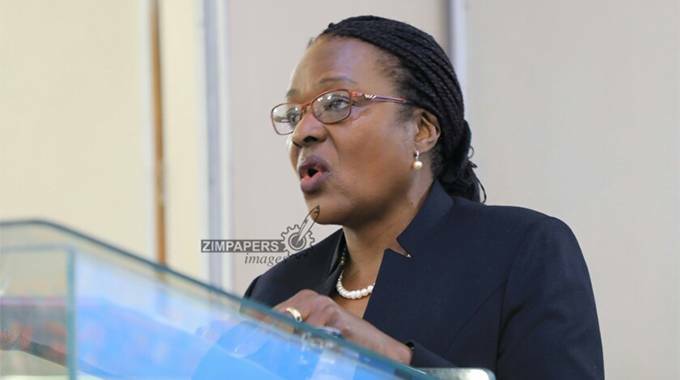 As the nation prepares for the 2018/19 farming season, permanent secretary in the Ministry of Environment, Water and Climate, Ambassador Grace Mutandiro, has revealed that the 2018/19 rainfall season points to an El Nino effect.